When someone mentions the word “hospice,” people often cringe or change the subject, fearing that hospice care somehow means giving up on life. 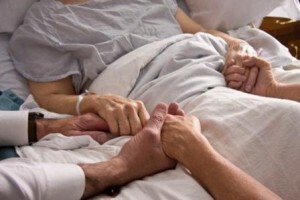 Others view hospice with a lack of respect, as if it isn’t real medical care. I know this firsthand. I used to be employed in hospice as a volunteer coordinator.